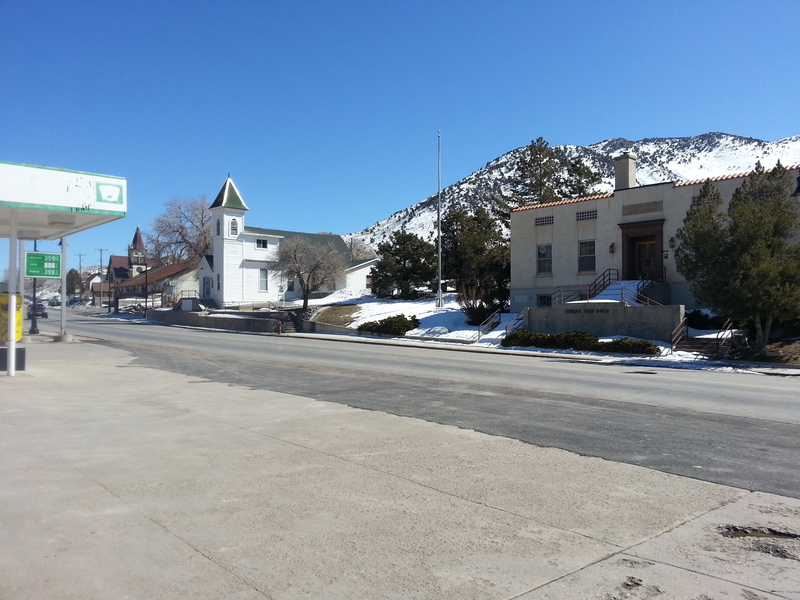 Originally known as Ruby Hollow before it developed into a bustling mining town, Eureka was incorporated as a city in 1892, Eureka became the financial center for the Tintic Mining District, a wealthy gold and silver mining area in Utah and Juab counties. 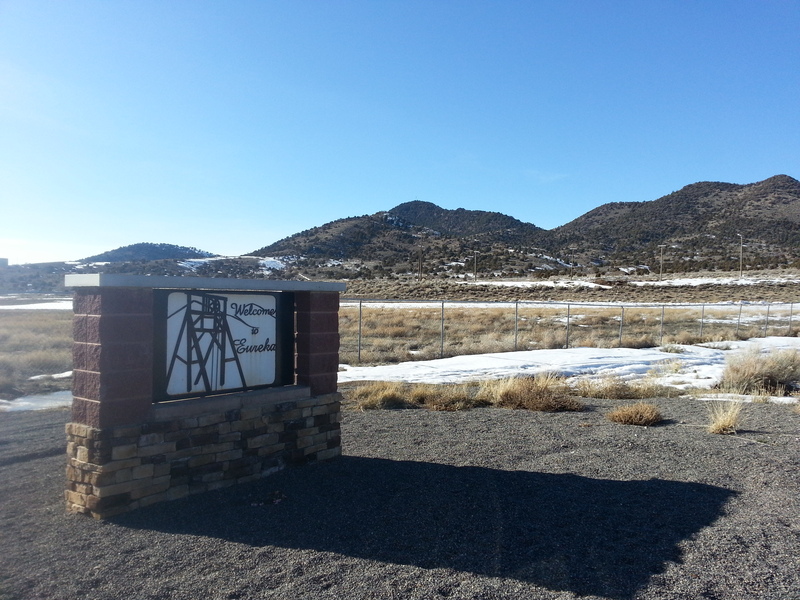 The district was organized in 1869 and by 1899 became one of the top mineral producing areas in Utah. Eureka housed the “Big Four” mines—Bullion Beck and Champion, Centennial Eureka, Eureka Hill, and Gemini-and later the Chief Consolidated Mining Company. Eureka’s role as the central financial point for the district ensured its survival. It housed business establishments, including the second-ever JCPenney store (then called the Golden Rule Store), financial institutions, local and county governmental buildings including Eureka City Hall (1899) and a Juab County Courthouse (1892), various churches, and the meeting places for numerous labor, social, and fraternal organizations. Mining entrepreneurs such as John Q. Packard, John Beck, Jesse Knight, and Walter Fitch Sr. were important figures in Eureka and Tintic history. 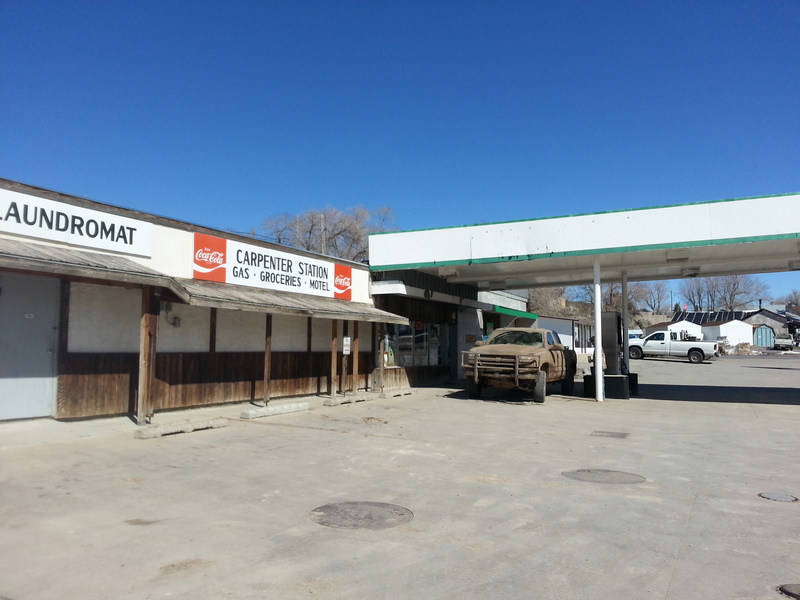 In 1979 Eureka was placed in the National Register of Historic Places as part of the Tintic Mining District Multiple Resource Area, recognizing the importance of remaining buildings and sites. The Eureka Cemetery is a cool place to check out as well. The Year in Food and Simple Comfort Food offered betetr visuals of what I needed to do. NOW I get it. You want to pretend like you’re peeling the lemon open so you can assault it with salt (ha, get it?) and then transfer the lemon to a glass jar.